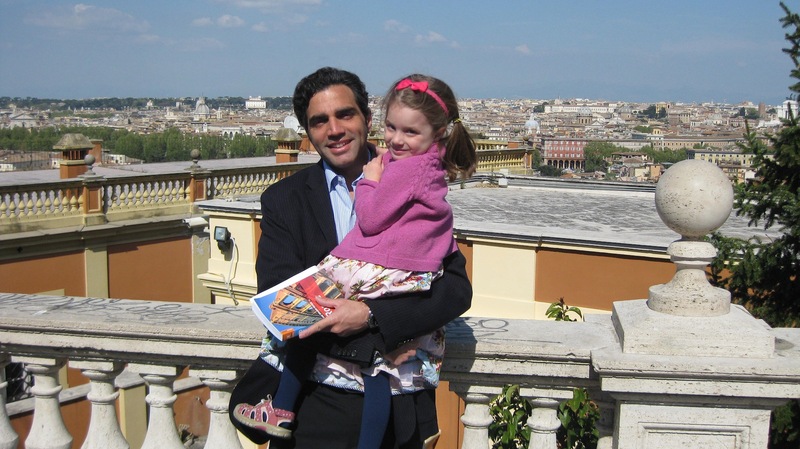 In the Eternal City with my daughter, Isabel! This entry was posted in General and tagged Dante, Farrar Straus & Giroux, fatherhood, Florence, HarperCollins, In a Dark Wood, Italy, Joseph Luzzi, memoir, My Two Italies, parenting, Rome, Tuscany by josephluzzi. Bookmark the permalink.